The Friends of Green Spring, the Colonial National Historical Park, of which Green Spring is a part, the James City County Historical Commission, and Freedom Park invite you to learn more about Green Spring and to follow the African-American journey from slavery in the 1600s to freedom in 1803 at Historic Green Spring and Freedom Park. The story told at this year’s event begins in Africa, and continues through the early days in Virginia when Sir William Berkeley was governor, as slavery gradually became the law of the land. Throughout the following century, slaves provided the labor force upon which Virginia’s prosperity was built. Freedom came to Green Spring’s slaves in 1803 after William Ludwell Lee, the owner of Green Spring, died at the young age of 28. In his will, he freed his slaves and made provisions for their education and support. 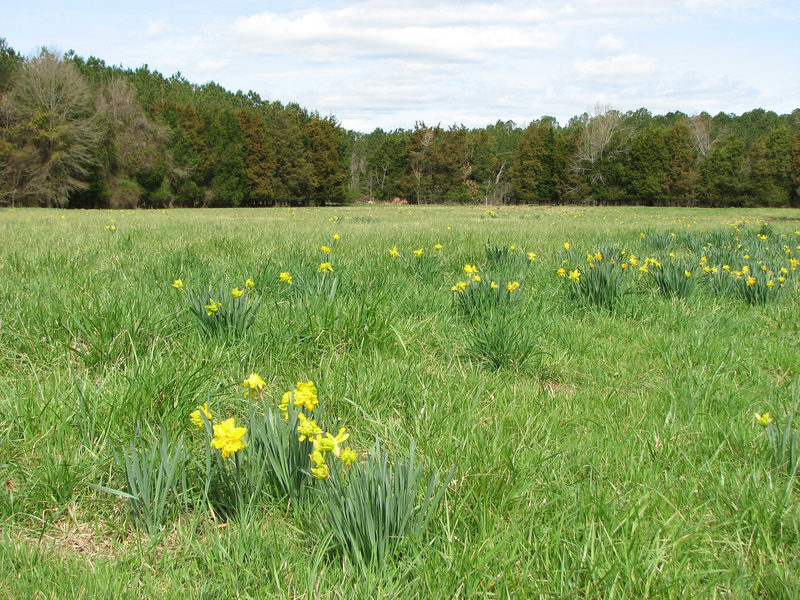 The will provided for land for the freed slaves on the “Hot Water Tract” portion of Green Spring, part of which today is preserved as James City County’s Freedom Park, with re-created buildings of the early settlement and an interpretive center with a small museum and many programs. Family friendly, this event offers something for everyone. 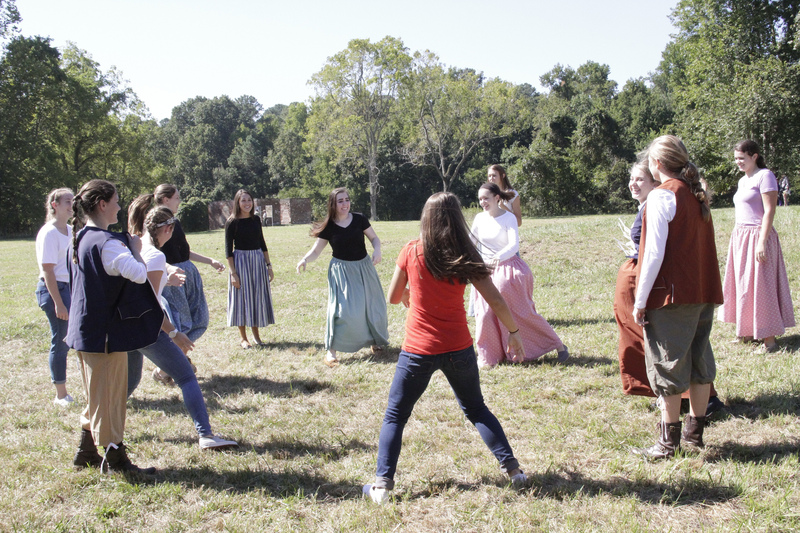 Experience the culture of Africa through the telling of the old stories, and the early days in Virginia through the musings of one of Governor Berkeley’s slaves at Green Spring as portrayed by NPS interpretive Ranger Jerome Bridges. 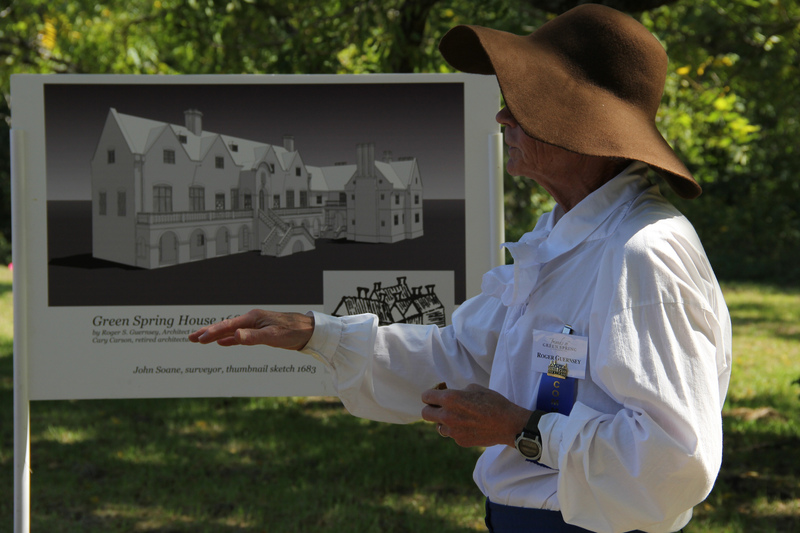 Walk the outline of Governor Berkeley’s magnificent manor house and banqueting lodge, larger than the Governor’s Palace built in Williamsburg 65 years later, and hear the story and see a video of Green Spring’s development and evolution. Visit the actual spring from which Green Spring got its name and still flows, cold and clear, to this day. Talk to a Park Service hydrologist about the spring. View the site and hear the story of the “modest gentleman’s house,” built when Berkeley’s mansion was demolished. It was the home of several generations of the Ludwell family. In 1802, William Ludwell Lee owned Green Spring and freed the Green Spring slaves upon his death. Interact with interpreters throughout both sites, including reenactors portraying Governor and Lady Frances Berkeley, and an archaeologist who explored Green Spring. At Freedom Park, hear the story of the freed Green Spring slaves from a descendant who traces his lineage back to that time. Interpreters will also discuss the reconstructed houses at Freedom Park built for the newly freed slaves and the subsequent larger settlement called Centerville. 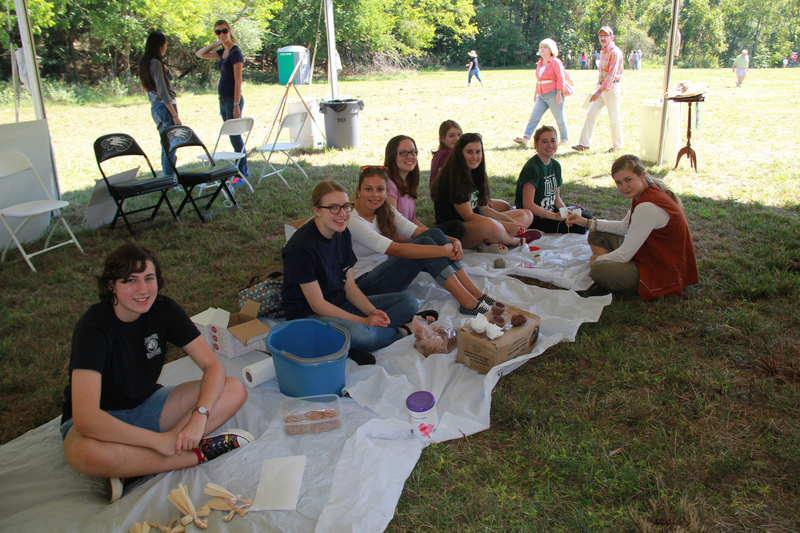 In addition, colonial games, music, dance and crafts for the children provided by students from the Rho Kappa History Club from Jamestown High School. Together, visitors will enjoy an in-depth look at Green Spring’s role in Virginia’s history. Free Refreshments provided, and a sales area from Eastern National on-site. There is no parking at the Historic Green Spring site. Parking and free shuttle bus service to Historic Green Spring and Freedom Park is available at two sites: the National Park Visitor Center on Jamestown Island and at Freedom Park on Centerville Rd. The events at both sites begin at 10am and continue until 3pm. Shuttle bus service begins at 9:30 at both sites. In case of inclement weather, please see this website for updates. This family event is your opportunity to find out what it means to be invited to a social event at Green Spring, the grandest house in the colony of Virginia and home of Sir William Berkeley and his wife, Lady Frances. And meet Susan Berquist Zickel, who brings Lady Frances to life. Special attraction: the new Green Spring National Park Passport Stamp will be available at the site this day only! 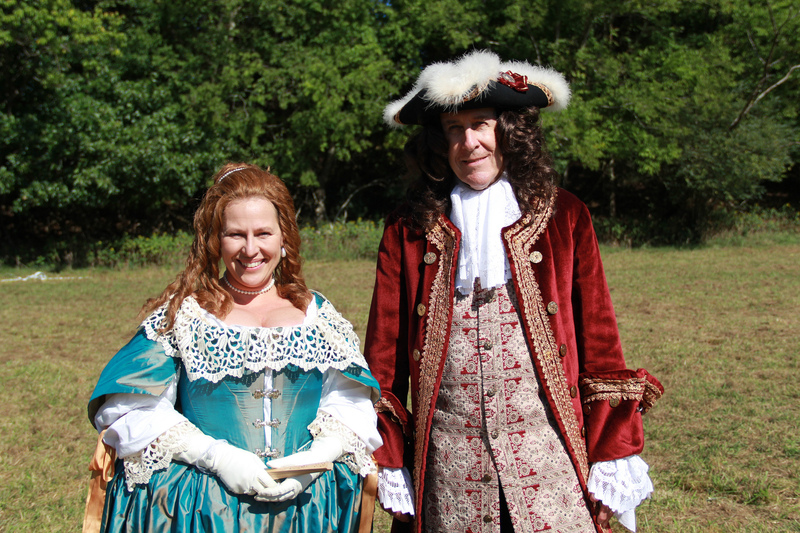 Lady Frances joins her husband, Governor Sir William Berkeley to welcome you. 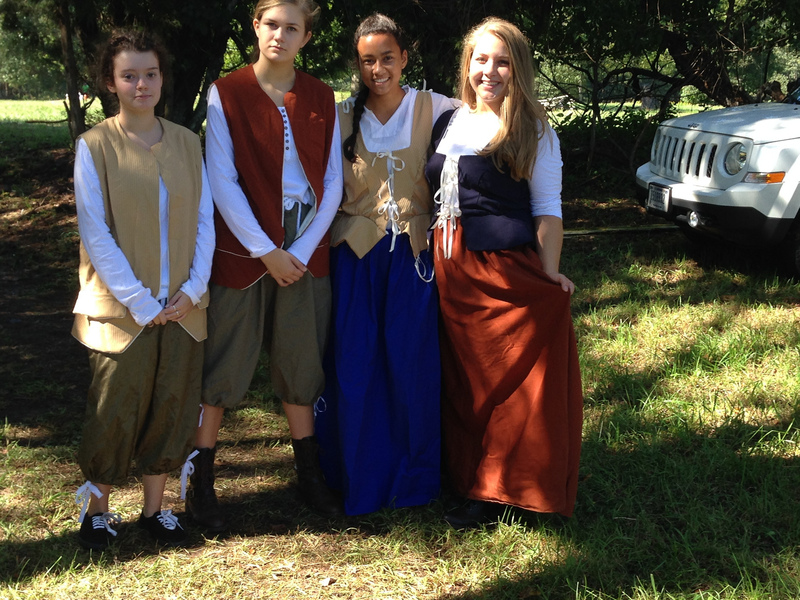 Tour the site with interpreters and enjoy colonial activities with students from Jamestown High School. Historic Green Spring is closed to the public, but every year since 2009, The Friends, in cooperation with the National Park Service, have opened the site to the public on one Saturday in October. 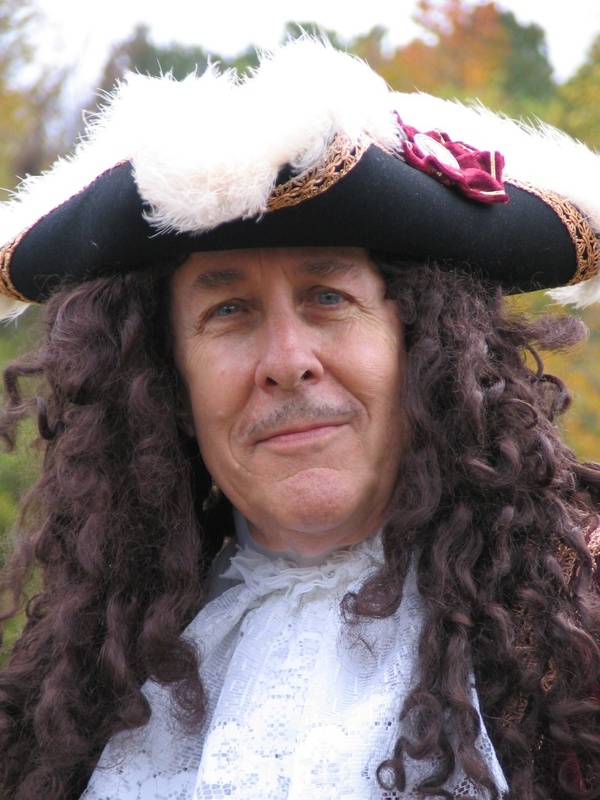 This is a family-oriented opportunity to stroll the grounds with Governor and Lady Berkeley and experience what life and the people were like in the 17th and 18th centuries. 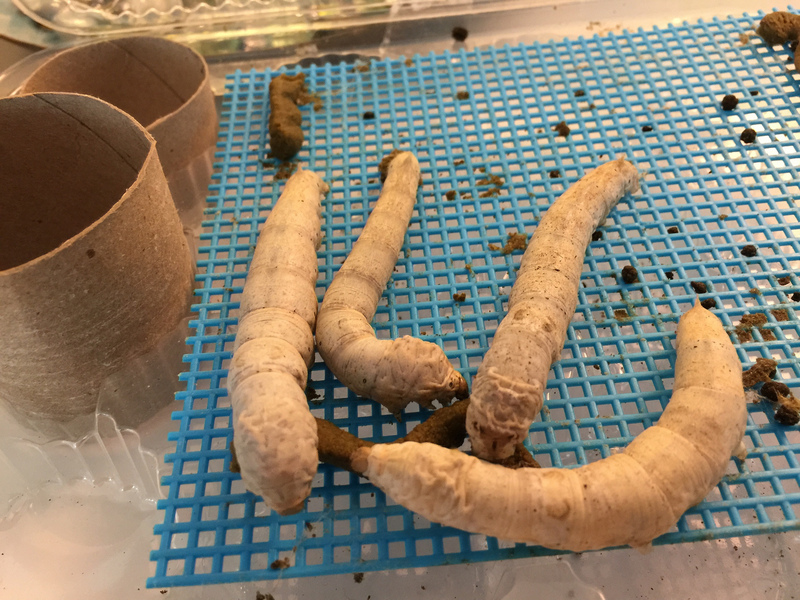 Programs and activities differ from year to year, and include children’s activities.